SORRY GUYS, BOAT IS NOW SOLD. 12,000 euro for Quick Sale.Since I found a new larger boat that I would like to purchase immediately. 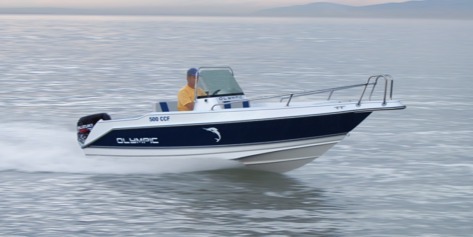 For Sale Olympic 500 CCF 2007 Model, with Suzuki 70 H.P. 4 Stroke (50 hours), with Trailer fully loaded with licences. The boats is ready to go with all its extras included in the price.